Do you do what makes you happy or do you do what makes other people happy? Silly question. Your own needs can and must come first over the coming year but that does not mean you can’t help others too. Be realistic about what you hope to accomplish. You may want to push ahead with a project you are desperate to make a success of but the timing is not quite right. Wait until midweek before you make your move, because if you come on too strong now you could upset some powerful people. The quickest route is not always the best route and you would do well to remember that fact over the next few days. Also, don’t think you can leave things to the very last minute and see them work out okay. Get organized. Plan your time. It’s possible that you could come into a large sum of money either during the early part of the week, but it’s just as likely that you could lose an equally large amount, so take care where financial matters are concerned. Something you see as a challenge is also a huge opportunity, so get positive about it and look for reasons why you should be making it work rather than excuses as to why it might fail. Attitude is everything – you should know that by now. The planets warn if you try to force the pace you could slow things down even more. It may annoy you that others find it hard to keep up but you have to accept the fact that, where work is concerned, not everyone moves as quickly as you. Any kind of reckless behavior is best avoided in the early part of the week. You may think you know what you are saying and doing but if you upset someone in a position of power – and you will – the results won’t be pretty. What looks simple to you may look hugely complicated to someone else, so don’t get annoyed if they can’t get their head around what you are trying to tell them. Instead, find out what they are good at and get them working on that. The message of the stars for you this week Scorpio is that nothing in life is so urgent that it demands to be dealt with right now. Bide your time and let others move first – if nothing else you can learn something useful from their mistakes. Try not to overreact and believe that the world is falling to pieces just because you cannot do what you want to do. Even a Sagittarius has to make compromises, so accept that you won’t get things all your own way. And smile more too. Your confidence is amazing and there is so much you can do, but there is also a danger that you will go too far and antagonize someone who, to be frank, is bigger and better connected than you. 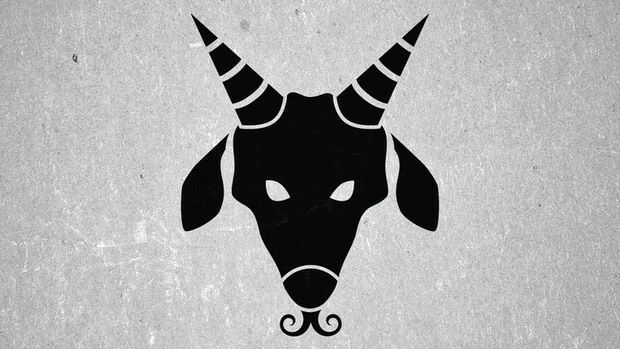 Make friends Capricorn, not enemies. You have a great deal on your plate at the moment and because of that might be tempted to cut corners and hope no one notices. But they will notice and your reputation will suffer as a result. Ask for assistance, it’s so much easier. Do something meaningful over the next few days Pisces. What that something is only you can decide but if you make it something that helps other people you will not only do them but also yourself a lot of good. Do it big and do it with heart.